I love this meme, it inspires me to be a bit more organized than usual! You can see my wrap-up post for January here. It was a great month of reading for me. Read on my friends, read on! January was an awesome reading month for me too! I've heard the Fault in Our Stars was really good - I haven't read it but its on my list of maybes. Its pretty popular at my library though! 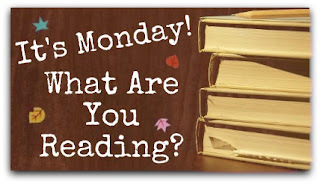 Have a wonderful reading week :) Whatcha readin' this week @ the Brunette Librarian and Don't forget to enter to win Philippa Gregory's "Changeling"
Yay for January! You should totally read TFIOS, it's a great read. I reviewed TFIOS a week or so ago, can't wait to see what you thought! Hope you have another great month of reading. Thank you! I'm going to have to check out your review! Anchee Min is a very strong and powerful writer, you should definitely give her a read. Marriage Confidential is intriguing to me. I look forward to your review. I just Loved The Fault in Our Stars. I'm telling everyone I know that they should read it. Have a great week! I'd love to hear your thoughts on The Fault In Our Stars... One more review may just sway me to buy it. My It's Monday! 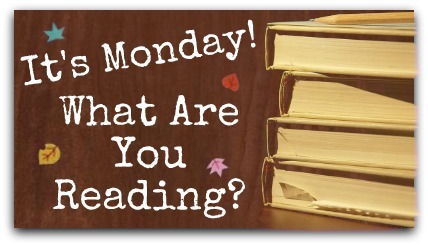 What Are You Reading?! Buy it, borrow it, do whatever you have to do to read it! :D Thanks Jade, same to you! I'm interested to hear about Marriage Confidential. Did you decide what to do with Rage? It's not a quick read (Marriage) but there are definitely passages that are making me think! I'm not sure what I'm doing with Rage! I might just do some gif reactions to that scary read. I am trying to work up to The Fault in Our Stars - I am loving John Green myself. 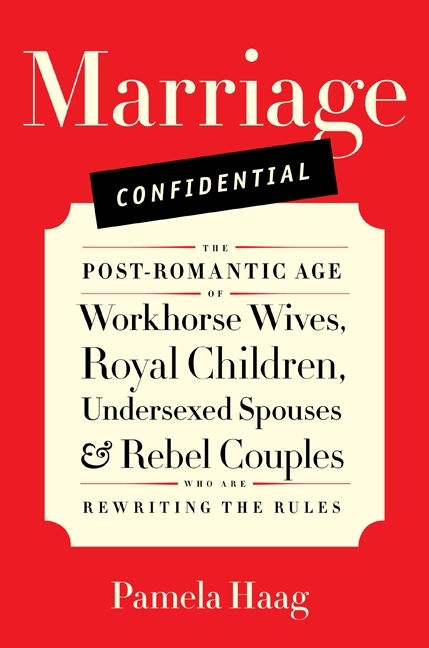 Marriage Confidential sounds like it should be interesting - and seasonal with Valentines Day coming up soon. Lol. Anyway, cheers to your great month of reading and wishing you another spectacular month! LOL at Undersexed Spouses book =) Hope you are enjoying it! January was a good reading month for as far as the quality goes, a few Elizabeth Chadwick's, and a Daphne du Maurier to top it off is not too shabby! Here is my Monday memes post. 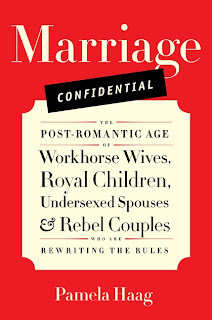 Marriage Confidential grabbed my attention...I'll be watching for your review. Enjoy! New Titles To Me! Enjoy!!! That's funny, I was just reading a review of The Good Earth and the blogger mentioned Pearl of China, which I had never heard of before! Weird coincidence--maybe it means that I should read it, too? I remember really liking Rage when I read it in high school. It's sad to think that at the time the concept of a school shooter was safely in the realm of fantasy. I can't wait to see what you think of Marriage Confidential. It seems like an interesting premise. Thanks dahling, the very same to you! Pearl looks really good. Happy reading! Yay for Fault in Our Stars! I feel like I will definitely want to reread it one of these days. I like the mix of reads here. Enjoy them all. Thank you Mystica, and thanks for visiting! Glad you had a great January! Hope February goes well, too -- it looks like you're off to a terrific start! Those sound like some great reads, I'm curious about Where'd You Go Bernadette. Happy reading! Thanks Naida :) It's funny but not fluffy, great read. I think I might just be the last blogger in the world who hasn't read Fault In Our Stars. I have to put it on my list for sooner rather than later. I thought that I was the last one ;) You'll get to it!